« Sign Up on Goodreads! Thanks so much, Susan, for this lovely blog entry. 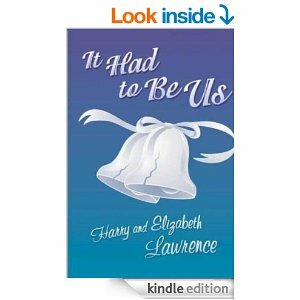 My husband and I hope you enjoy reading our little romantic memoir!